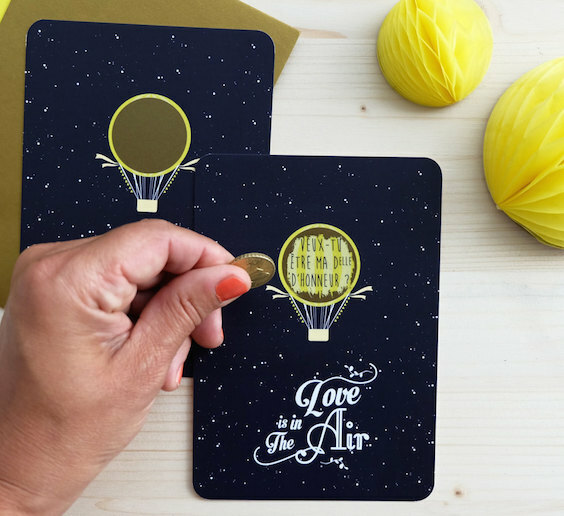 We rounded up a collection of bridesmaid gifts for all brides and budgets. Check out these fun, fabulous, special & pretty gift ideas to thank your bridesmaids for being there for you. They have done so much for you. They have been there on the happy and on the stressful times. It’s time to show them a token of your appreciation. It’s so important to let these girls know how much they mean to you — and how much you appreciate their willingness to help you. 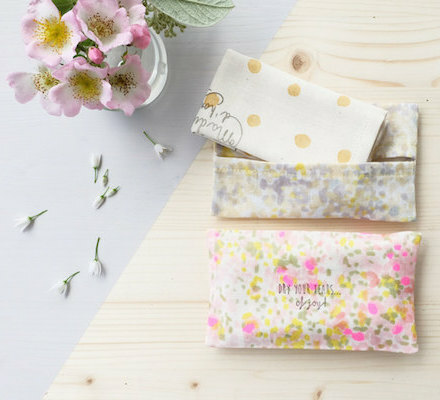 We hope these ideas will help you choose the perfect bridesmaid gifts for your BFFs. 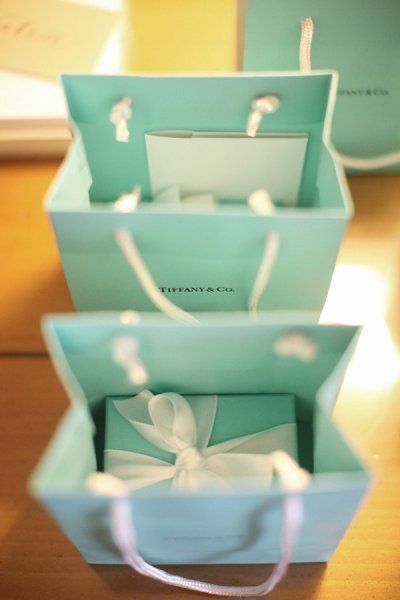 Lovely gifts for the bridesmaids. 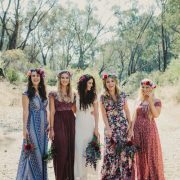 On this day and age, it is very common for bridesmaids to wear mismatched outfits. This is a bridesmaid gift that will tie the look of your helpful bunch. Your bridesmaids can show this sterling silver friendship necklace with an infinity charm off at the wedding and for many years after. 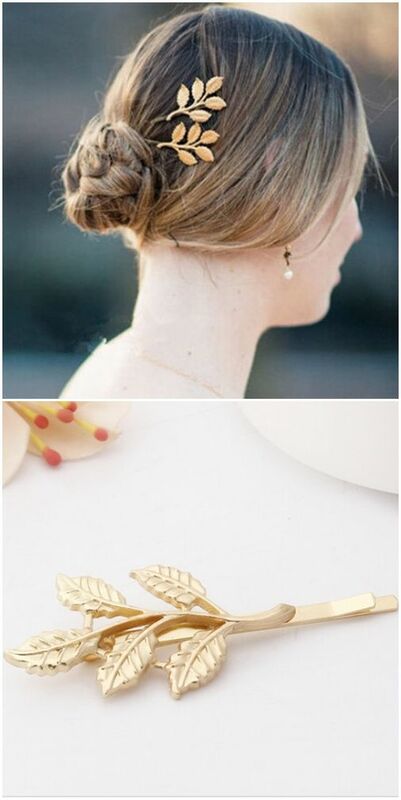 Or how about a gold leaf hair accessory for your bridesmaids? Dancing all night becomes more fun when your feet are comfy in a pair of bridesmaid’s flats!!! The perfect treat for your bridesmaids’ feet. 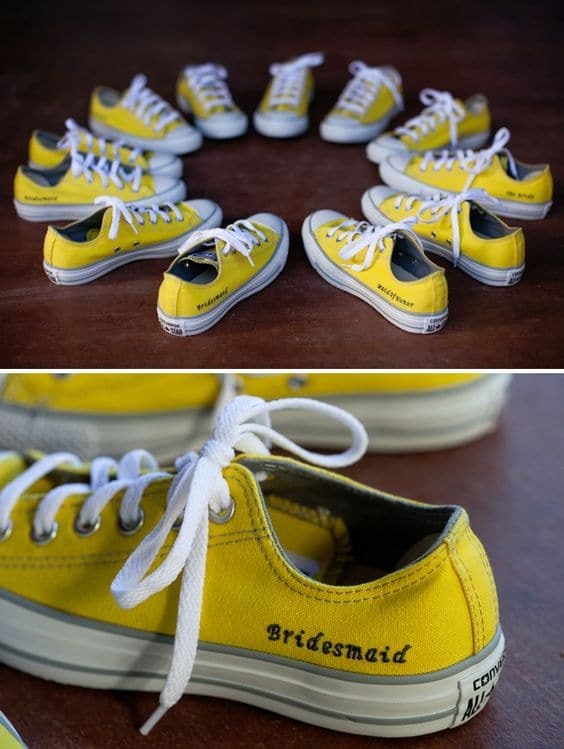 We are loving the fun pops of bright yellow on these personalized converse sneakers in this awesome wedding DIY. Photo credit: Ryan Nicole Photography. We are in love with these bracelets! 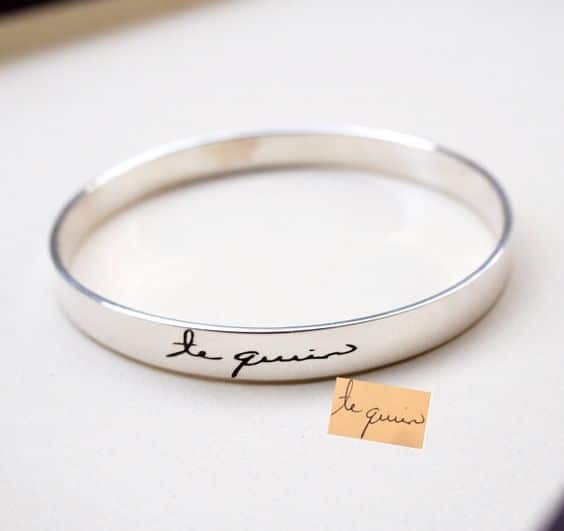 Write a note to your bridesmaids and it will be reproduced on a bracelet with your own handwriting and doodles! They come in silver, 925 sterling silver and 18K gold filled – basically, the stuff real jewelry is made of. 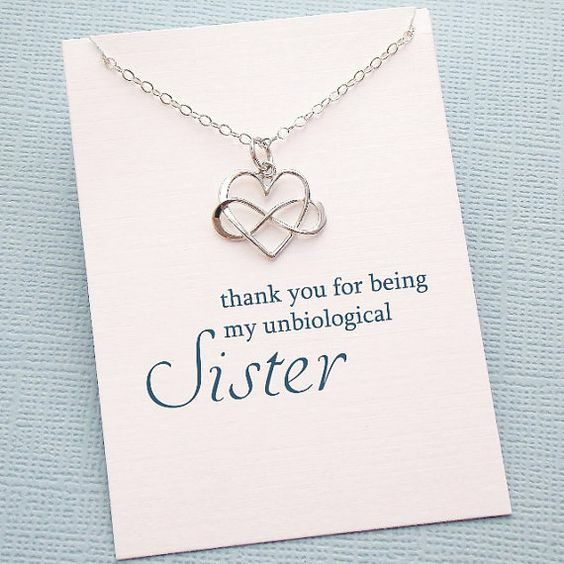 😉 What better way to show appreciation than super personalized bridesmaid gifts? AshleeArtis store – Te quiero bracelet photo. Starts at US$47.00 each. What better way to show appreciation than a super personalized bridesmaid gift? Starts at US$47.00 each. Kimonos, robes, anything silk will be a favorite. Check out these incredibly soft bridesmaid robe sets. Free shipping worldwide!! The Alpaca Forever Blanket Collection from Swell Forever. American made and it supports adoption. 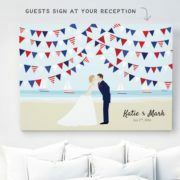 Personalized hangers always come in handy on wedding preparations. Why not give your bridesmaids their own personalized hangers? Personalized hangers. Personalized bridesmaid hangers engraved. Using lush ribbon and sparkly sequin trim – Photo Gillian Ellis Photography. 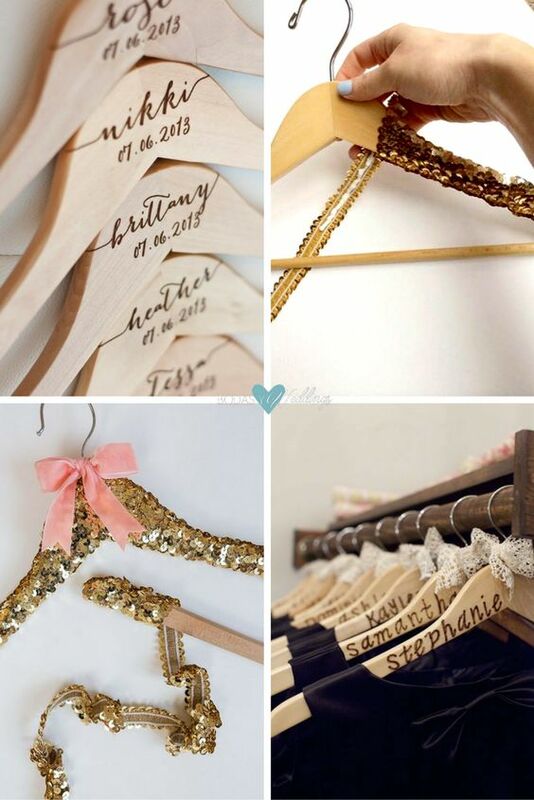 Keep track of your bridesmaids dresses by giving them a cute personalized hanger. Who doesn’t love a monogrammed hoodie? 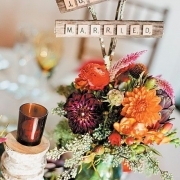 Personalized bridesmaid gifts DIY ideas. Because you don’t always have to break the bank, especially if you are on the crafty side. A cute shirt and a Clorox bleach gel pen is all you will need to make a bleach bride t-shirt. Why not make one for each of your bridesmaids? Easy DIY idea on how to make your bridesmaids these darling mini-crate gifts of mini-wine bottles! DIY for the bridesmaids, cause I know some mine are going to want these. Easy way to personalize totes for your bridesmaids. Ok, so you haven’t asked your friends to be your bridesmaids yet. No problem. 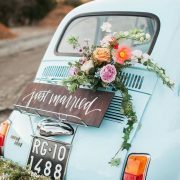 Here are some of our favorite creative ideas to help you propose to your bridesmaids and share a special moment while at it! Will you be my bridesmaid box. Sweet and adorable! Will you be my bridesmaid handkerchief. Scratch but not sniff adorable will you be my bridesmaid card. Fun and delightful ways to ask your BFFs to be your bridesmaids! A beautiful way to present your bridesmaids’ jewelry gifts. 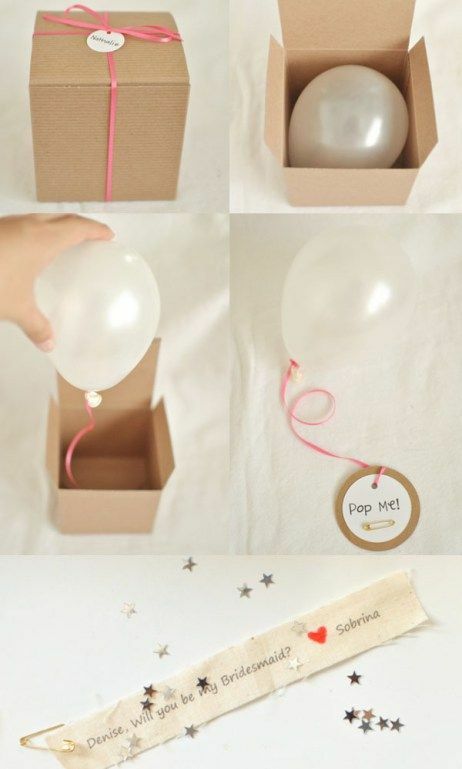 Creative ways to propose to your bridesmaids. Wrap a candle with your question! 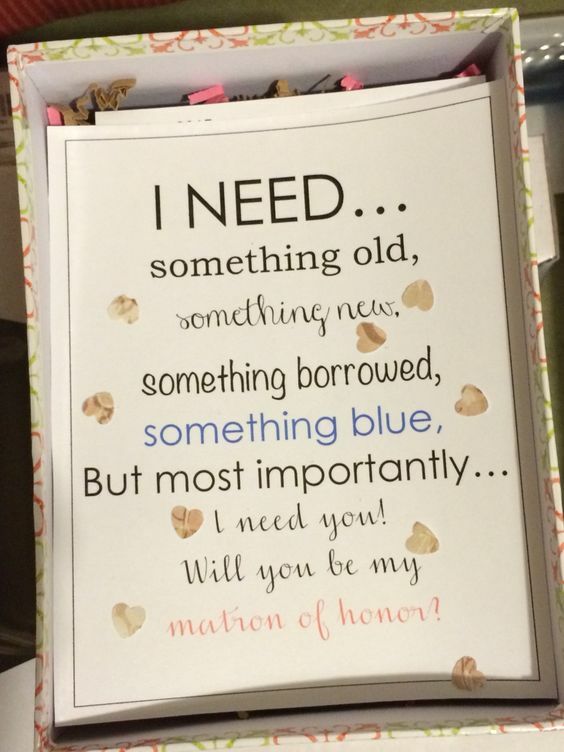 How to ask your friends to be your bridesmaids or MOH. Pop the question to your BFFs with this fun mug. 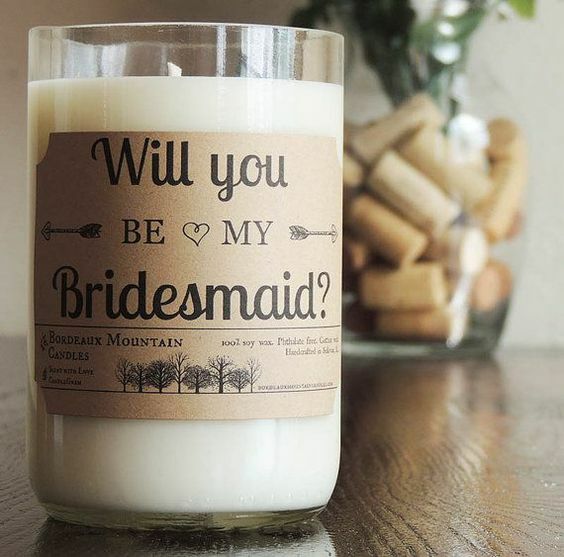 Cute and aww-worthy ways to ask your BFFs to be your bridesmaids! The classic “Will you be my bridesmaid?” box! Get inspired by these creative ideas and make your very own. 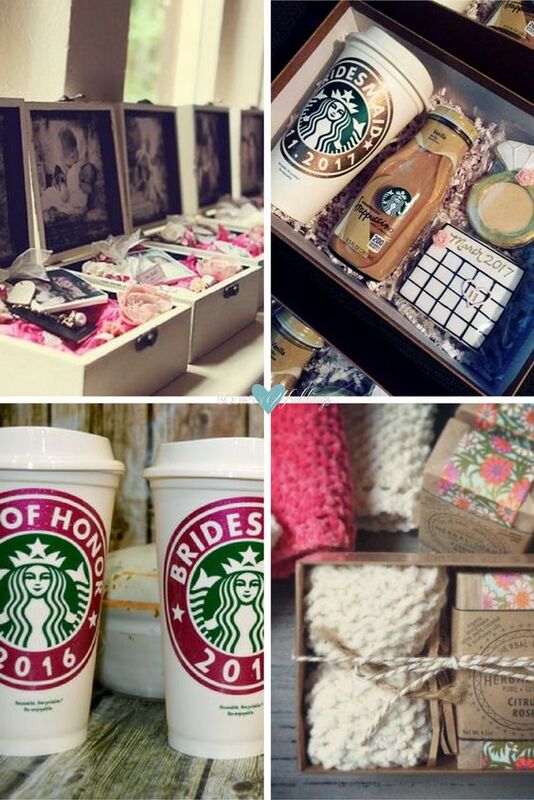 Bridesmaid gifts box ideas. Champagne included! Bridesmaids gift boxes: Fun, fabulous, special & pretty gift ideas to thank your bridesmaids! 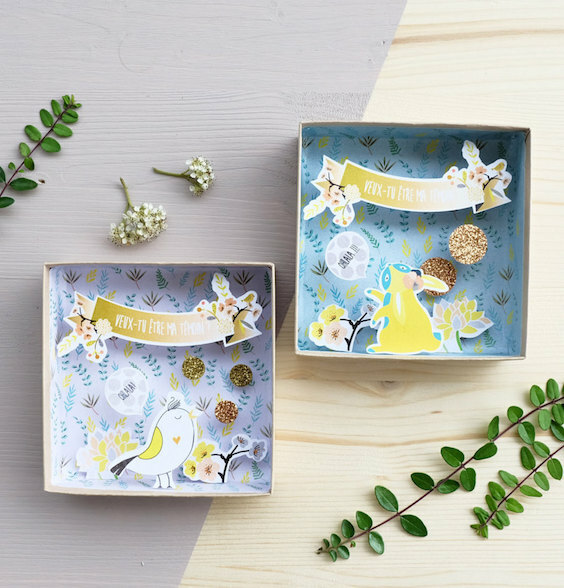 Bridesmaid invitation boxes you can do yourself. Just pick your favorite makeup, lotions, moisturizers and nail polish! DIY glitter champagne bridesmaid proposal box! Are you ready to pop the question? 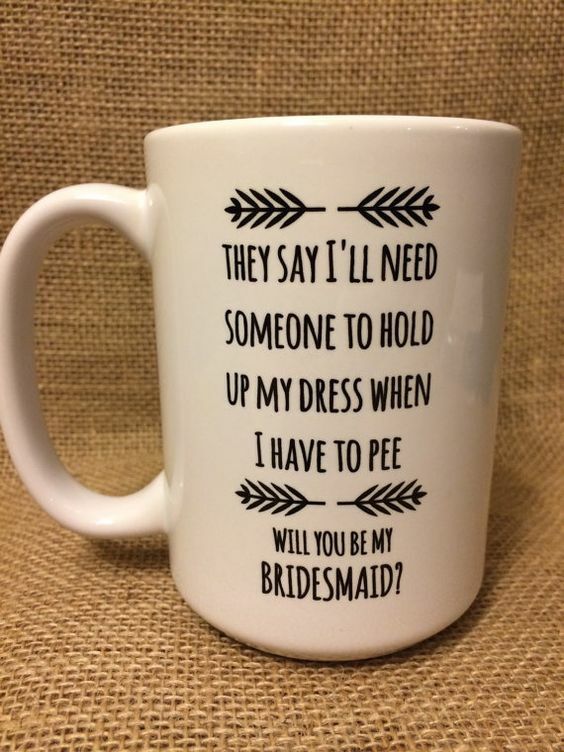 Unique bridesmaid gifts. 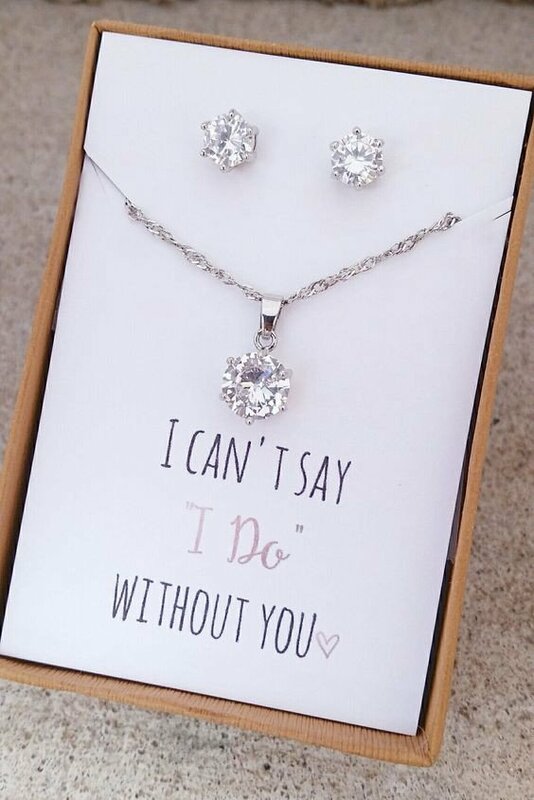 How about making your very own “Will You Be My Bridesmaid” boxes? Will You Be My Bridesmaid Gift Ideas! Gather your girls together for a fun gift-giving party or deliver them individually. 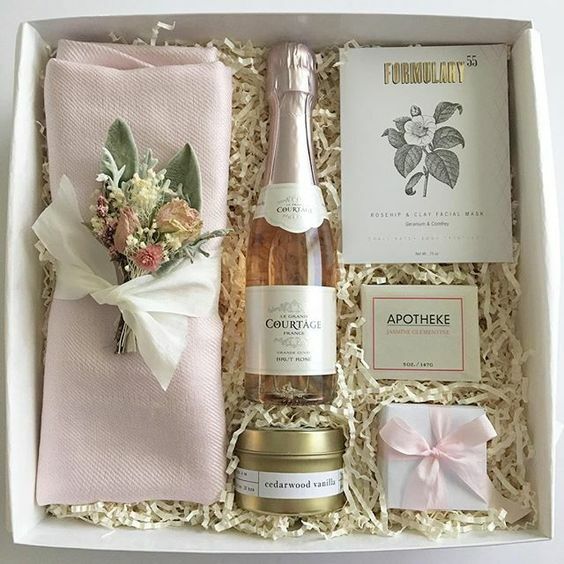 We wish that these unique bridesmaid gifts will help you make the moment even more meaningful! 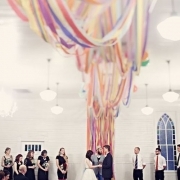 How to Make a Wedding Backdrop, Step by Step Tutorials! 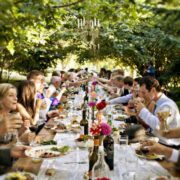 Why Do People Think Sustainable Catering for Weddings is a Good Idea? Get to Know Mother of the Bride Dress Designer: Carla Ruiz!